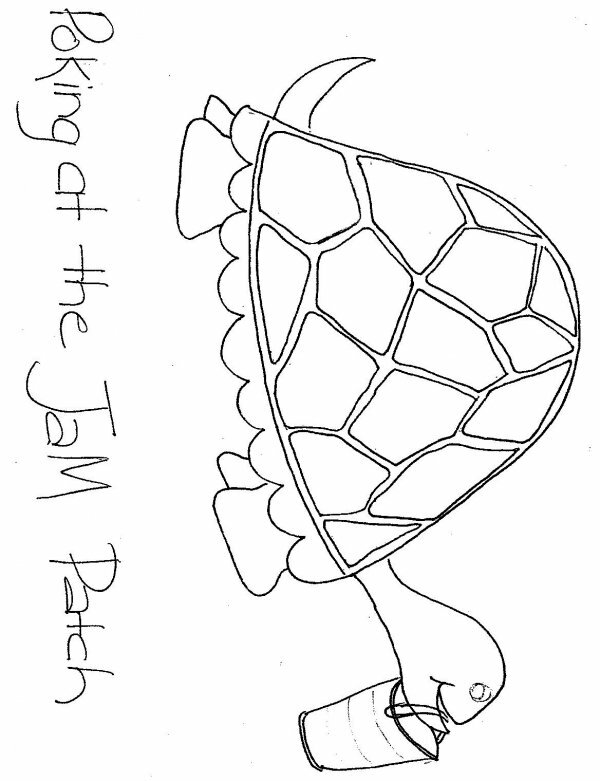 JaM Patch News ----- Happy New Year! Well, we hope your holiday season was as wonderful as ours was. We had a blast and two - three day weekends were absolutely fabulous. There was fun with family, friends and new gadgets. You should see the beautiful things that Margy is doing on her new present. As always they are fantastic. Yesterday, we had a group in the Classroom just sewing and enjoying being together. It is nice to be back to the "grind." We hope that a trip to the Patch in in your plans for the near future. We are enjoying all the new projects you are beginning but we are also happy to see how many people have a UFO plan to finish them and we mean finish them. Quilted and all. Wow! we all woke up on the same side of the bed on that one. The Minnesota Road Show is on display in the front window of the Classroom. We will be having our demos and all on Friday, January 14th and Saturday, January 15th. They are at 1pm on both days. There is a lot brewing her at the Patch. The Pokey challenge deadline date has been extended to January 15th. Here is the information....come on we want to see more Pokeys. The calendar is getting filled with exciting projects and special events. Please put January 20th on your calendar for Marsha's semi-Annual Presentations. We have designated this as Ruler, Rulers and Rulers. You can't imagine what a ruler can do for you. We also have Bread and Butter scheduled for this Wednesday and Saturday. It is a fun and a neat project called "Spicy Popovers." Margy will be leading the group. More information can be found at this link . Also, Saturday afternoon will be a class for those of you working on "Beach Walk." It starts at 12:30 and runs until 4 pm. The full kits are now available for sale. Anyone who has requested one can pick theirs up but we do have some that are unspoken for. The "Beach Walk" fabric is out for sale without purchasing the kits. The fabric is called "Sand in My Shoes" by Hoffman. It is beautiful. The most exciting February is coming to the Patch. We have our First National Teacher coming to have a Three day seminar on February 7, 8th and 9th (Monday, Tuesday and Wednesday.) We have 5 spots left, so hurry or you will miss out. We are only accepting 3 day seminar reservations right now. Here is a link to the information regarding this. www.jampatch.com/news-flashes.htm Some new Jane Sassaman's fabric has arrived. And now the sale of the week. All blue fabric (not Batiks, Beach Walk or Jane Sassaman) is 25% off, one yard minimum cut, no Clubhouse points awarded or Clubhouse Gift Certificates redeemable. Blue means They will be on sale from Wednesday, January 5th to Saturday, January 8th. Hope you enjoy it.